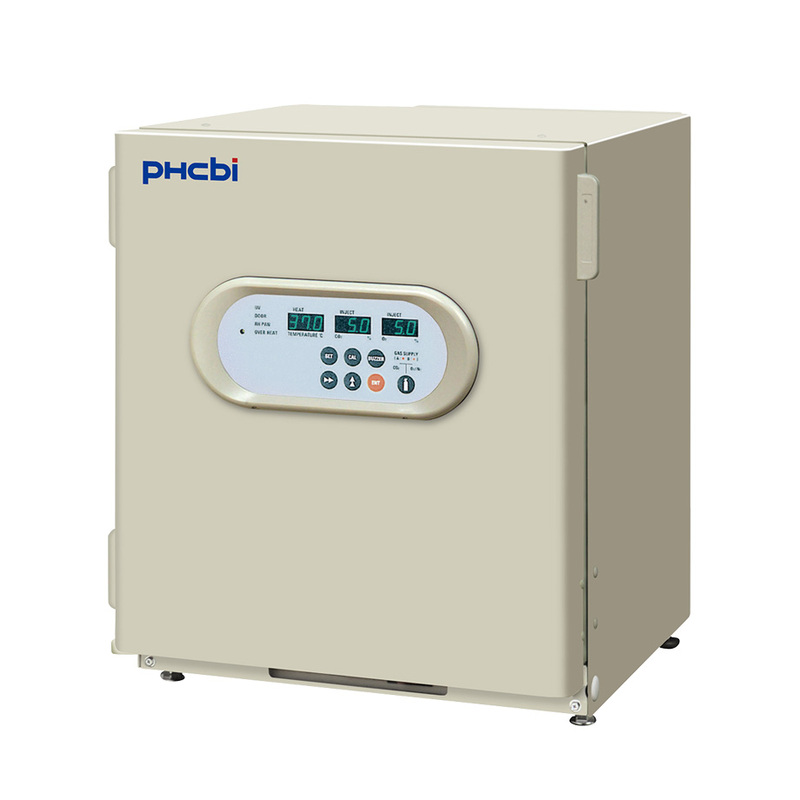 The IncuSafe MCO-5M-PE is a professional cell culture CO2 incubator with inCu-saFe and SafeCell UV integrated contamination control technology. 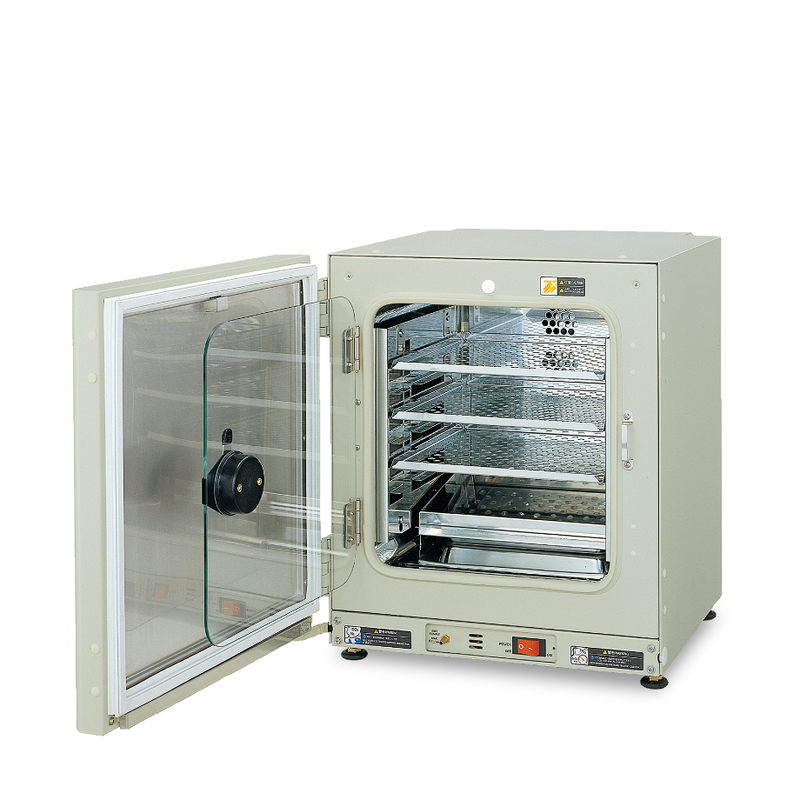 It is ideally suited for incubating the cells of your patients, one-donor/one-chamber use, and for personal use in laboratories. 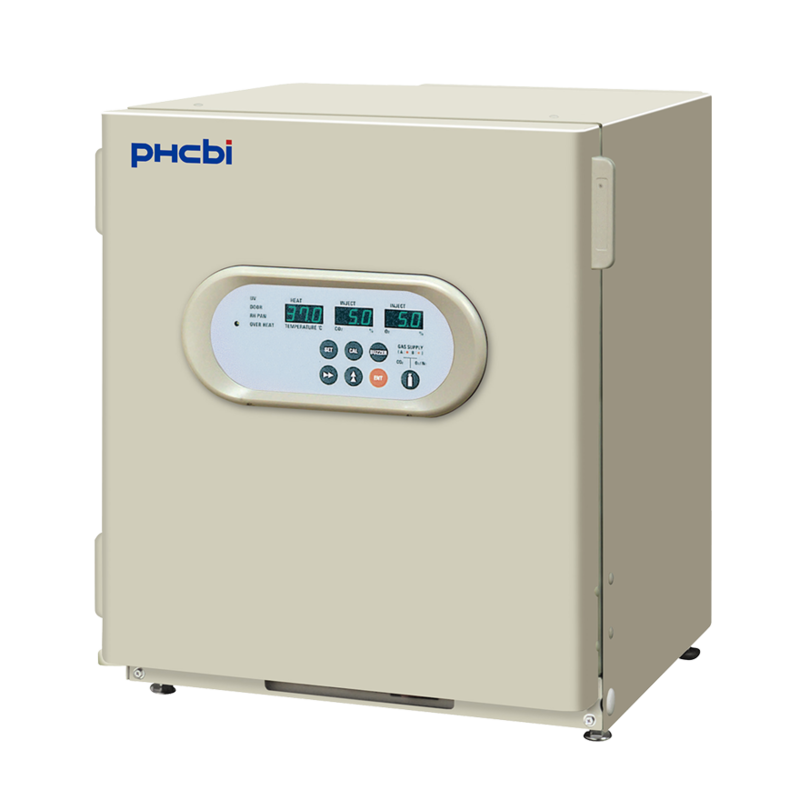 PHC Europe B.V. also offers the MCO-170M-PE, which has a capacity of 161 litres.